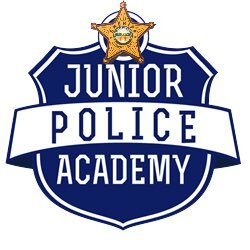 To view information about the June 2018 Junior Police Academy, click here. 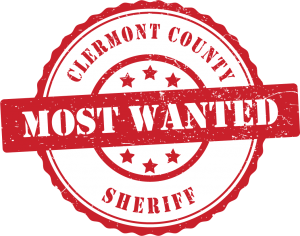 In June of each year, The Clermont County Sheriff’s Office and other law enforcement agency partners team up to present a week long, no cost, Junior Police Academy (JPA) for youth ages 13 to 17. 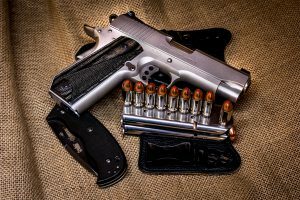 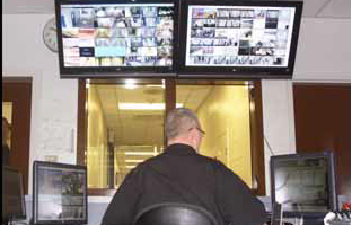 This program provides a unique experience for law enforcement professionals to come together with young people and share basic law enforcement knowledge, techniques and experiences. 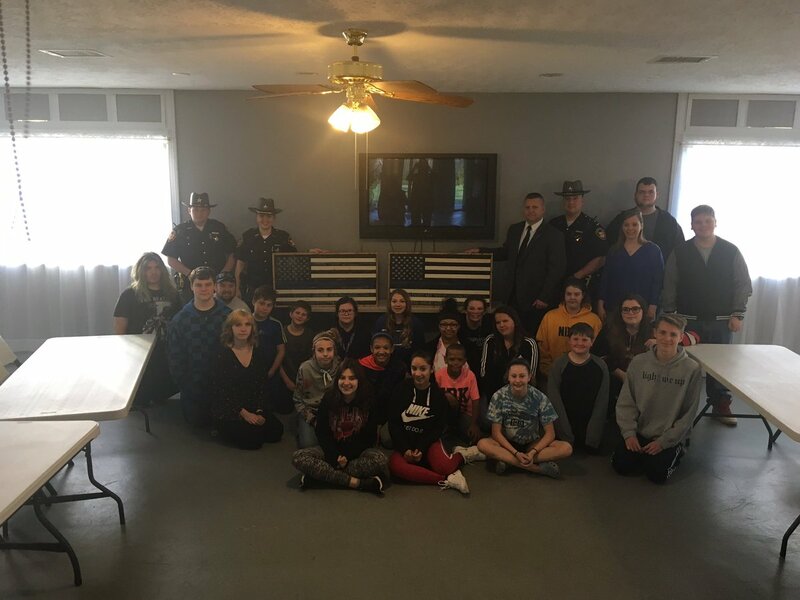 The JPA cadets not only learn about law enforcement, but much emphasis is placed on teamwork, respect, positive behavior, pride in one’s work and the resistance to drugs and alcohol abuse. 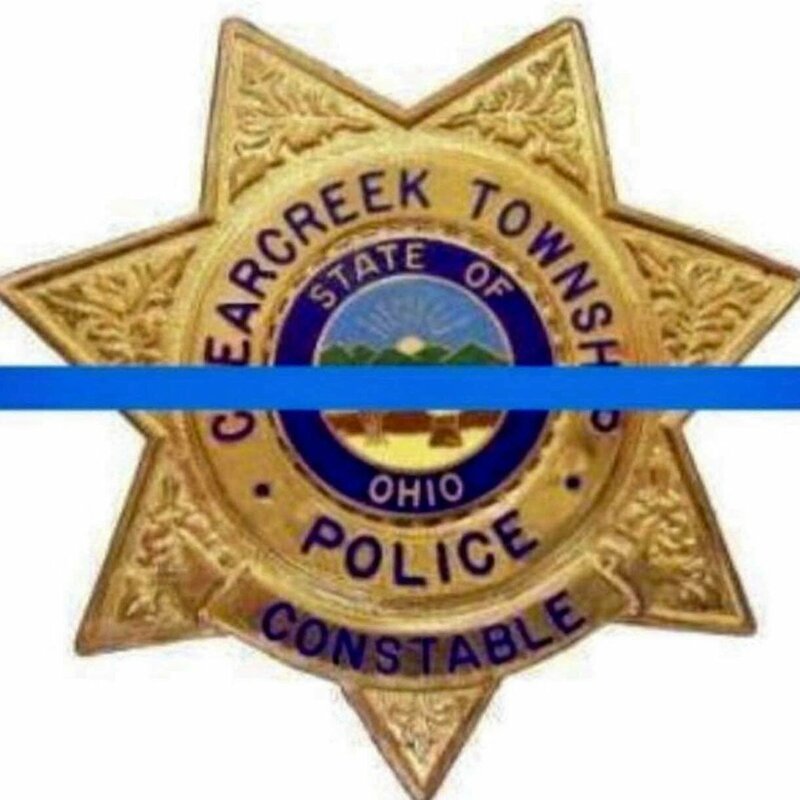 It is our hope that each cadet will leave the program with a better understanding of citizenship and how rewarding community involvement can be. 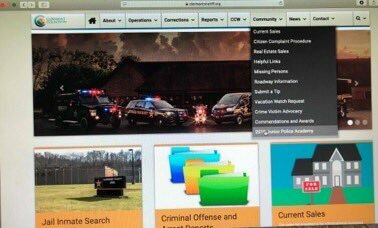 Please check this webpage in the spring for news about the next Junior Police Academy.